I may or may not be nine and a half weeks along as I type this, but I am sure that with my habit of lateness, I will be playing catch-up for the next eight months (or...eighteen years). my mama decided to show up on our door step on new years eve, so I have been a bit distracted. I love that woman. our babe is a whopping 0.7 of an ounce. measuring 0.9 of an inch, sizing up to a green olive. my belly definitely has begun to swell and I probably am 99% bloat & 1% baby, but it is there. kind of. and I love it. these pictures were taken around eight weeks (when the baby was as tiny as a raspberry). 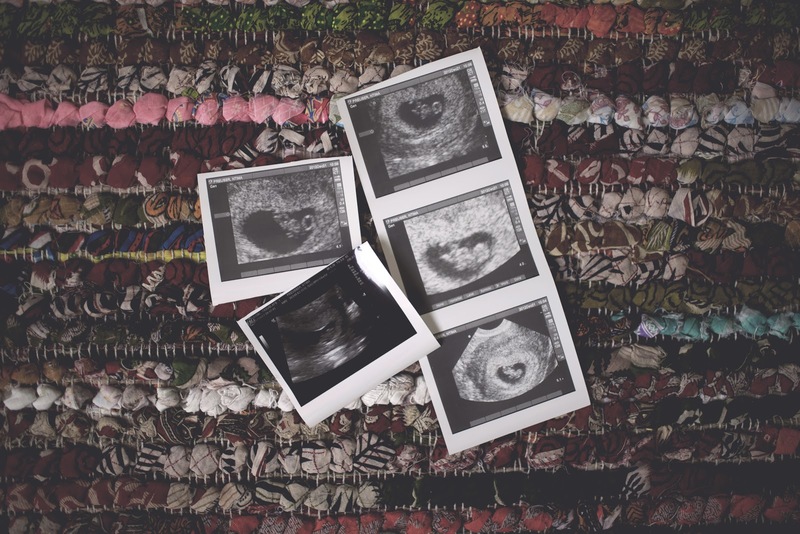 we had ultrasounds at seven weeks and at eight weeks. which ironically is the only frame of time so far that I was plagued with nausea. it has since subsided, and I am feeling about as normal as I ever did. our little wonder had a (perfect) heart rate of 162, which increased the next week, and is also growing a day ahead which gives me the greatest reassurance. if they let me stare at its heart flicker forever, I absolutely would. in the beginning, I felt uneasy and anxious. overwhelmed. this is something we have wanted for so long, and just like that, it was happening for us. it was so hard to fathom, and it was hard to be excited. however, things have progressed and the baby has grown just like it should, and I am starting to realize this is our gift and we are allowed to look forward to the journey. no matter the outcome. see you in August, baby. we already love you. enjoy it! 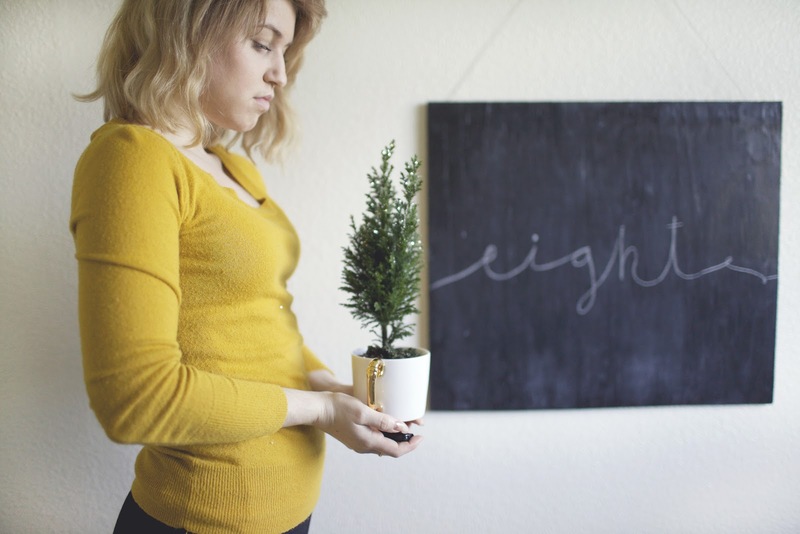 the second trimester is the best... third is the worst but none of it will matter. Something exciting to do when your little one is bigger is to sit in the tub and watch them kick and move because it causes ripples in the water. I'm so happy for you two! cute! congratulations, the photos are beautiful. You words just make my heart melt, I am so happy for you both! so, so happy for you and baby! I missed the news, I am so excited for you! Congratulations, sending lots of love from our family to yours.